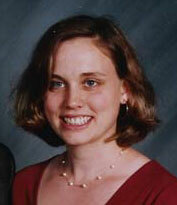 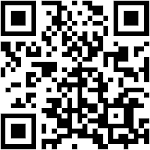 Liz is a clinical assistant professor at The University of Michigan in Ann Arbor, MI. 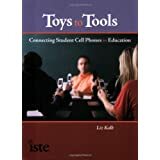 She authored Toys to Tools: Connecting Student Cell Phones to Education (published by ISTE in 2008), Cell Phones in the Classroom: A Practical Guide for the K-12 Educator (published by ISTE in 2011), Help Your Child Learn With Their Cell Phone and Web 2.0 (published by ISTE in 2013), Learning First, Technology Second (published by ISTE in 2017). 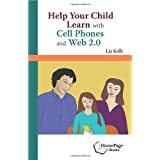 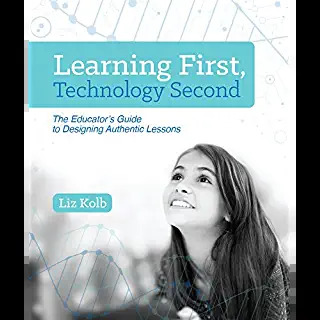 In addition, Liz has published numerous articles and book chapters on new technologies and education in prominent publications such as Education Leadership, School Administrator Magazine, Scholastic, Edutopia, ISTE's Edtekhub, and Learning and Leading with Technology. 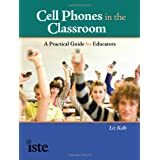 Liz has done consulting work and has been a featured and keynote speaker at conferences all over the United States and Canada.